With that: true uniwersal vacuum when? 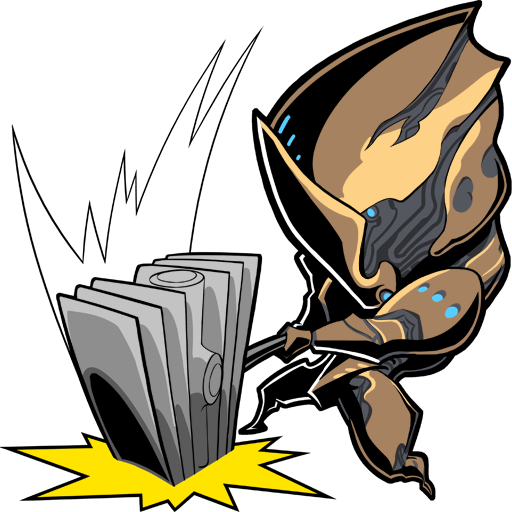 Could we ever expect resource booster to affect alert (Nitain), bounty (Kuva) or sortie (Kuva) rewards? Symaris community scans - is the idea dead or will we ever get new targets to get more lore/stories? Already mentioned by a couple of people pure status mods - they're terrible, will we ever get to see a buff to them to make them a viable alternative to status/elemental dual mods? Beam weapons - rework/buff? They're THE worst weapon category since changes were made to them. Any chance for a change to Shotgun Status chances? Red Crit equivalent of status - is that something that's still considered? Any possibility of having changes to mandatory mods like Serration/multishot which were discused on previous devstreams? 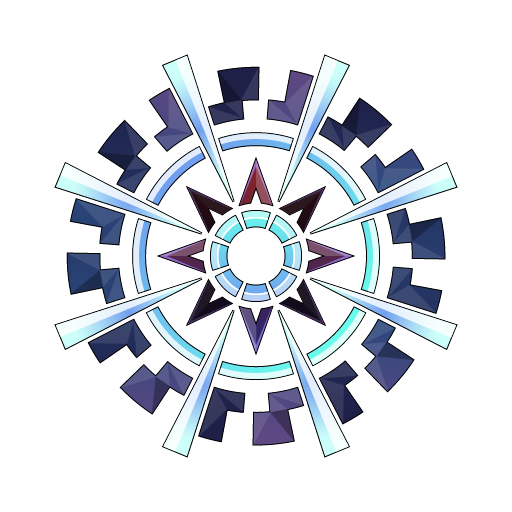 Any chance to change our ship cephalon? I want that one from conclave which is so interested in my insides. Any chance for new and NORMAL hair styles for our operators? 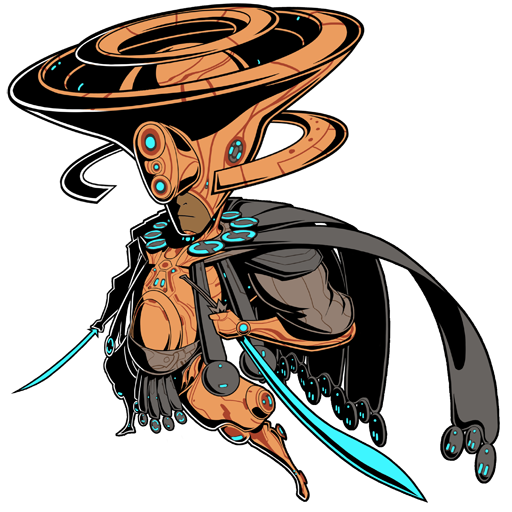 Is there any possibility of having Arcanes be equipable similarly to gear items with slots tied to mastery? Riven transmutation or any chance to get them outside sorties? Expanding and couple or spellings. 1) Have you ever consider Zanuka/Hyena companion? 2) Can we have a change in Breath of the eidolon? 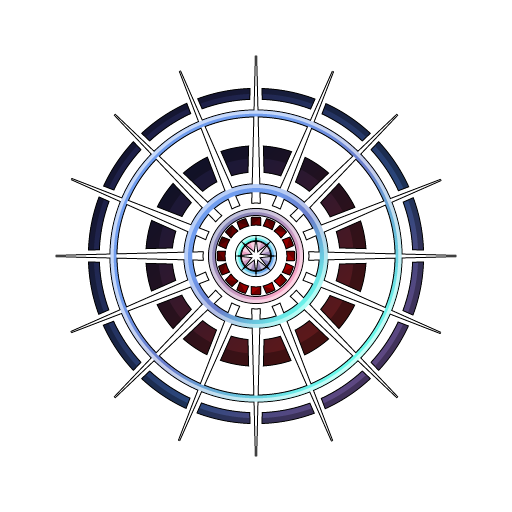 Right now amout that we need for something like arcane seem abit too much,consider the only way to get it is Bounty 5. A big question I would understand if don't want to answer is: How long are you planning to keep Warframe up? Is this a do-it-till-we-can't-no-more project or do you have an end goal at which you'll stop updating the game? Are there any new companions in the works, either Sentinels, Kubrows, Kavats, or birds (one can dream)? What is the status of the Tenno pump action shotgun? When are you going to stop including weapons/mods in login rewards? 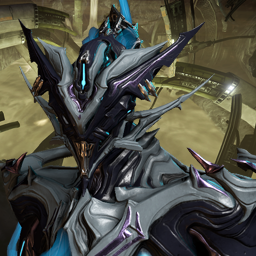 I would rather display my two+ year loyalty to warframe by wearing an exclusive syandana or armor set in front of newer players rather than use a potentially game breaking weapon/mod to potentially out DPS new players who don't have access to the powerful login rewards that are quite simply a to big time gate against new players. I thought the one year rewards are fine for logging in for a year but past two years feels like it's a too big timegate to be putting game-changing rewards into the login reward system. While I do like the direction the focus rework system is headed I do indeed miss the idea of being able to summon a laser of death every three minutes or so into a mission and players will be forced to trade in the ability to live this fantasy upon completing the war within. Can you give me your logic behind removing this mechanic from the game when you did your focus rework? Warframe isn't all about theory crafting or finding the optimal way to kill enemies or otherwise do objectives the fastest. Some of the most fun moments I have had playing warframe involve highly (and often overly) theatrical ways of killing opponents or completing objectives. 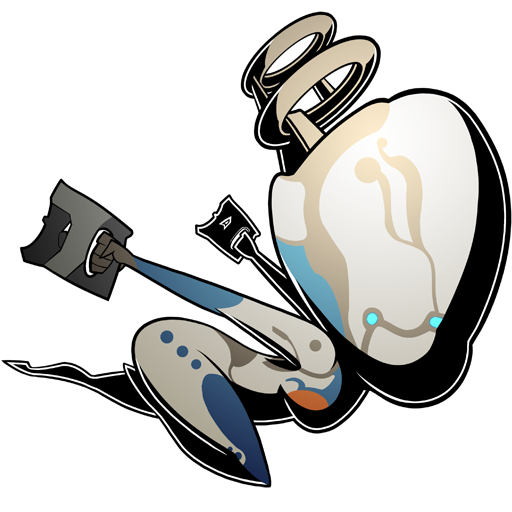 Ask the tenno who like to use the Tenno Space Program build on their sonicors. I miss being able to go inside the simulacrum and instantly killing a room of enemies with a triple-beamed firey trailed Madurai weapon of destruction and I sometimes play warframe simply to experience those moments. Delving specifically into the details of Focus 2.0, I would like to hear about your opinion about what the grind for focus points currently looks like. I think it's quite too slow without extremely specific builds that do missions with the pure intent of gaining as much focus points as possible. Also, do you have any plans on adjusting the focus nodes now that we all have had a good look of what they do and what they do to the game. For example, I disapprove of giving only four instant revives in a mission as a node. If you actually need a passive about that, you are likely going to need it way more than four or so times. I understand that you don't want to give four revives every time someone enters operator mode, giving pratically unlimited instant revives but I would perfer for it to say make revives faster (like say 60% faster at max rank) instead of the current instant revive mechanic so that focus nodes can retain value over the duration of an entire mission instead of being valuable for only the first couple minutes of a mission when it would be valuable at all. Do you have plans on buffing or changing the nodes of underused focus schools (I'm looking at you Uniaru)? Any plans for a warframe that is capable of transforming into a beast like a wolf, lion, bear etc? so... where is the moon in the Plains? every time i look up all i see is a ton of rubble where it should be. -So there no new on sacriface quest?or other? 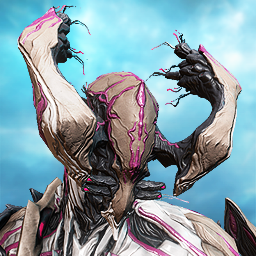 -day of the dead igaro syandana is bugged and fly whiout touching the frame but igaro syndana is in the other hand is not bugged can this be corrected ? 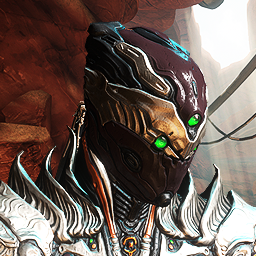 -their well be a way in the future to get stalker helmet or the grinner mask that use the child on poe and not only the tenno mask? -their will be armor/custom for the hips of warframe like the operator with some stuff for more fashion ? -i have seen in the past the game was gloomy and darker can their be a legacy option for getting thos again or we will bright ans shiny ^w^? -Umbra wasn t supposed to be "different"on look and function or only fonction ?like in the trailer umbra and chn warframe umbra only the prime was not included on is name but look the same or maybe this will a quest for the arbitre of hexis frame related to them and umbra will have like all frame a pack/collection when he will be born? . (i belive this devstream will be focust on poe but we never know if their maybe be some clue). -on poe their fish/rabbit/bird but no beast/predator the grinner have killed all of them x/? -akvasto prime like lex p have aklex prime but not vasto prime maybe kiteer can have relic for this too in the futur is a idea . -the sentient on poe are not related to the other sentient seen on lua ? their will be a quest related to their story and possibility to go seen inside of the orokin tower in the future of the game ? 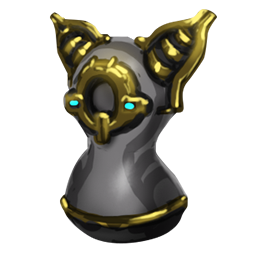 Any plans to give Kuva when dissolving rivens instead of endo ? where is the halloween tactical alert? was it canceled? how come people in cetus are so rude? i knocked at every door while wearing a mag mask, said trick or treat and nobody opened! i know you're there! i installed loot radar, i can see the candy! the only person who did was Onkko and... well... he gave me a single piece a black licorice -_- thanks. A few things I want to address. Bear with me it's a little long. Archwing: I shouldn't be charged an archwing charge for just wanting to take a quick trip to my favorite fishing spot. I'm given the choice to choose between charges that come from a limited reservoir or spend 2-6 minutes bullet-jumping which can be really boring and tedious. The whole point of sky-archwing was to add a new way to quickly navigate the Plains. Charges should only be consumed when it's destroyed, not when it's been disengaged intentionally. As for sky-archwing combat, it shouldn't take one hit to knock you out of the sky. There should really be some sort of "Archwing Integrity Meter" that states how many more anti-archwing hits your archwing can take before it's destroyed. 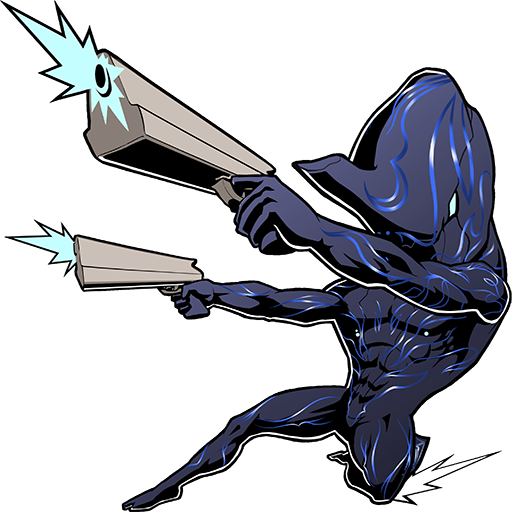 On that topic there should really be some Tusk enemies dedicated completely to taking out archwing armed Tenno instead of giving every single enemy the ability to swipe it away. Zaws: There isn't a whole lot of customization when it comes to the zaws. We need a way to dismantle ungilded zaws so we can mix and match with different combinations to truly add the customization in weapon customization. Bounty rewards: It's really disappointing to go through a level 40-50 solo bounty that takes about 15 minutes to complete, is filled with nox and napalm eximus everywhere, and has three bolkor dropships in the air at once, just to get 4,000 credits. 4,000 credits is so small it's Hardly even useful whatsoever to newer players. The credit rewards need to be increased dramatically or taken away completely. A non PoE related question. Could we see some changes to the visuals of the planets on the Starchart? We know the Orokin, Corpus, and Grineer had a ton of terra-forming and building projects that must have altered the look of the solar system. Could we see the planets looking a little different other than how they look like in present modern day? 2-Spline made a very good reddit post regarding the topic and I really feel that you should take a look at it and consider. New Loka had Titania, Perrin Sequence had Nidus, Red Veil had Harrow, and Cephalon Suda had Octavia. That leaves Steel Meridian and Arbiters of Hexis. Which syndicate do you think might have the next quest? Any update on the log in issues would be nice. I know that we are a small minority of players suffering but a quick fix or short few seconds of fame would do. After all this problem has gone on long enough. Oh more rewards? Um I can't join the live stream because I got school welp.. I guess i'll let it pass.. I have one simple question, do the meteors and glowing mountain-sentient thing in the background of the plains have something to do with a future quest? I know we got the trailer for Excal Umbra and I've heard it was supposed to come out after PoE, is that going to be part of expanding the Plains? OOH! Hope you don't give away too much too soon! (I have school and will miss the first 30 or so minutes). Question: That Grineer bundle teased at Tennocon, any info on that or other Grineer themed gear coming? What happened to the Second Dream-style Focus abilities, like Mind Spike and Phoenix Gaze? Post-War Within players can no longer use them. And what are Second Dream players supposed to do with their Focus pools before they've unlocked War Within? Seems odd to open the gate for them but lock the majority of the tree. If the Plains Bounties are supposed to be content for new players as much as veterans, why are Lenses in the reward table for players who haven't played Second Dream yet? 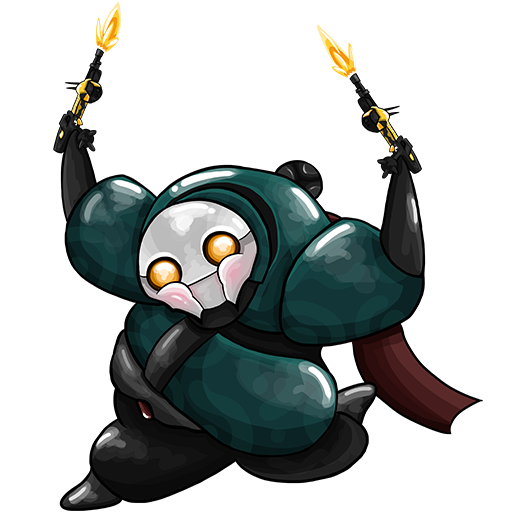 Or Kuva to players who haven't played War Within? While Naramon has been stated to be the "Rogue" tree, Focus 2.0 has few stealth-related options in the tree in favor of simply boosting melee damage. Why? 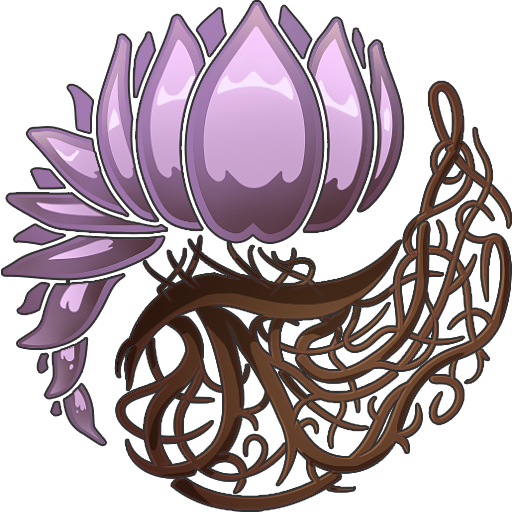 One of the stated goals of the Focus rework was that the passive abilities players enjoyed would go to the new Arcanes. Where is my Shadow Step? The “Hold X to self-Revive” mechanic appeases players who wanted the ability to die without being saved, but the big text in the center of the screen fools new players into wasting their personal Revives by thinking they’re contributing to their own revival. Are more UI changes coming to emphasize that it’s not the intended use? Your Sentinel is your only source of Vacuum; without it, you spend the entire mission staring at the floor. When your Sentinel dies, the only way to get it back is to die and spend a Revive. As developers, how can you address this scenario? 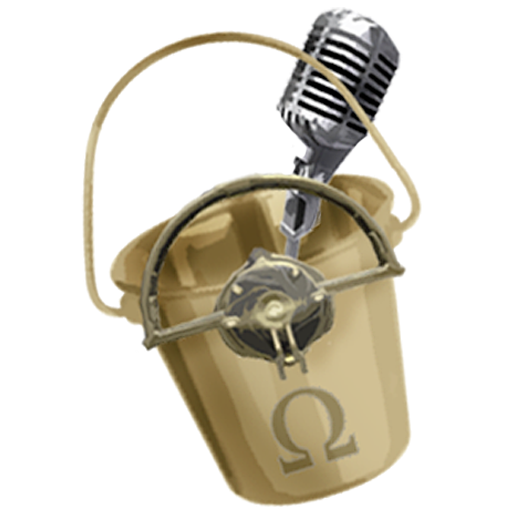 The Profile video for Oberon abilities was recently updated, but did not mention important facets of his kit like the interaction between Hallowed Ground and Reckoning, the bonus damage Reckoning receives from Radiation, the bleedout buff for Renewal, etc. Many players are already unaware of the full breadth of his abilities and must use out-of-game resources to inform themselves. Is there any concern that Oberon's execution may be too complex? What about frames like Limbo or Frost, to whom important facets (like rolling to cancel Banish or canceling Snow Globe with Freeze) are not mentioned in-game? Since the last time you mentioned addressing “mandatory” mods like Serration and multishot, you’ve added Primed Point Blank, Primed Pressure Point and Riven mods to the game, which simply contribute to the issue. Have you officially gone back on plans to address these mods? What exactly is the point of allowing Volt to pick up Electric Shield if it costs him extra energy to move while active? It directly penalizes the synergy it creates with Speed, and actively discourages charging his passive. Simultaneously, do you have any plans to update Discharge? The damage cap on the ability means it can burn out almost as quickly as it is cast, especially in a large crowd or against armored targets. His lack of scaling means Volt still isn’t a “potent alternative to gunplay”. 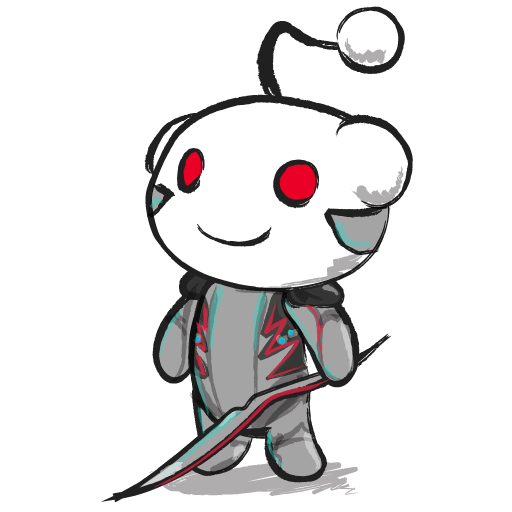 In your first Reddit AMA about 2 years ago, you were asked if you'd considered adding an extra color tint option for metals on the PBR Prime items (including the frames post-Nova Prime)... and Sheldon missed the point when he answered. Would someone else care to revise? Players allied with New Loka/Perrin Sequence have no means to obtain the Large Shield Restore blueprint. Would there be a neutral way in the future to increase the availability of this Restore? Just a quick correction here. The canceling snow globe with freeze is mention in the loading screens. It's actually how I learned. Are you planning to expand on fishing at all? Can we, please, post our captura pictures on our landing craft displays? 1. Will you make it possible to use weapon skins like Arit Longsword with our Zaws? Currently It's not. 2. Will there be an option to toggle dual wielding off in the arsenal? In a way characters look more competent when they quickly draw their weapons when alternating between quick melee and shooting plus our idle animation and quick melee for secondary weapon are affected by the animation set and stance we choose when not dual wielding. Also there is currently no benefit to holding melee and secondary in each hand and a similar charged throw was usable when the glaive was first released(there was just no power throw when button was released at the right time).